J Vet Cardiol. 2005 May;7(1):3. 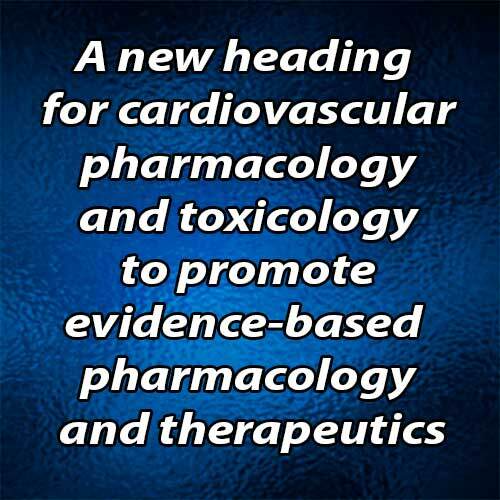 A new heading for cardiovascular pharmacology and toxicology to promote evidence-based pharmacology and therapeutics. 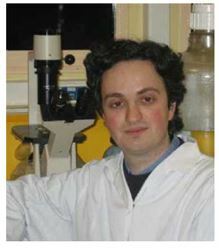 Tissier R.
A new heading for cardiovascular pharmacology and toxicology to promote evidence-based pharmacology and therapeutics and/or inocuity of new versus old drugs. Nevertheless, such clinical trials although necessary, remain scarce in many cardiovascular fields. We have therefore created a new section for cardiovascular pharmacology and toxicology in order to present (i) original pharmacological trials and (ii) reviews discussing the rational use of cardiovascular drugs. We hope that the era of evidence-based therapeutics has arrived. We would therefore like to thank Pr HP Lefebvre who has prepared an editorial article regarding an essential prerequisite to the clinical trial, i.e., method validation, as how can any tool be considered appropriate without prior validation? A pharmacological review about amlodipine is also proposed in order to inaugurate our new section. Several clinical trials have been performed to determine the efficacy of veterinary drugs in small animal cardiology. The aim has been to rationalize drug use and avoid empirism. This approach also permits scientific comparison of the efficacy Renaud Tissier, DVM, PhD Pharmacy—Toxicology Unit of Alfort, INSERM U660, National Veterinary School of Alfort, 7 avenue du General de Gaulle, 94704 Maisons-Alfort cedex.